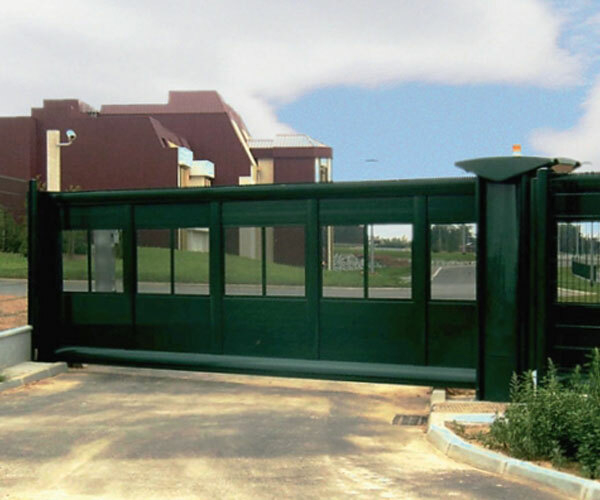 Timeworks Specialists in the area of door access, Barrier or Gate Automation. With access to the latest technology including PIN, Card or Fingerprint readers. Standalone or Networked systems, enabling your organisation to control when and which employees are allowed access in various areas of your premises. Our systems can manage your workforce access rights from the control of a single internal door through to a fully computerised, multi-site network of access points. What are the benefits of an Access Control System? An Access Control system is usually made of a central server on which runs the software and various type of access points installed across your premises, all linked together via a network. When an employee wishes to access an area, they will identify themselves at an access point, which will request the central server for validation. Operated by cards, key fobs, PIN codes or fingerprint, Timeworks access control systems give you full control over who is allowed access through any controlled point at any time, placing our systems at the forefront of security solutions. What are the key considerations for Access Control? Our expert team can advise you on your security needs and configuration required to protect efficiently your premises. No need to buy parts from different suppliers to build your system,Timeworks will fulfil your access control requirements with the supply of our software and hardware but also a wide range of services including installation, training, maintenance and support, so you can get the most out of your system! We can provide the latest in locks, gate automation, readers and related equipment. By keeping track of individuals, this will help you keep your visitors away from sensitive areas and allow access to your authorised staff. Our access control systems give you the capability to track individual movements in real time directly from your computer screen. 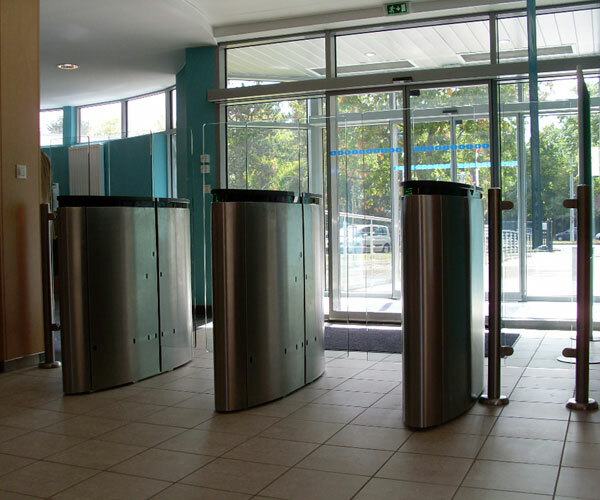 Access Control: Prevent unauthorised access to areas by staff visitors or strangers. Provide secure and speedy access to areas for authorised personnel. Avoid expensive door lock replacements due to lossof keys. Door Monitoring: Alert your staff to any breach of security through doors being forced or inadvertently left open. 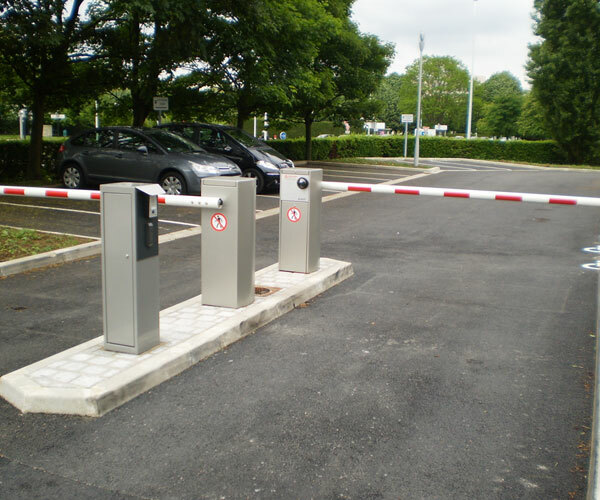 Prevent staff being tail gated into secure areas. Automatically override secured doors in the event of a fire alert. Cash Office or Clean Room Security: Interlock cash office doors allowing only one door to open at a given time. 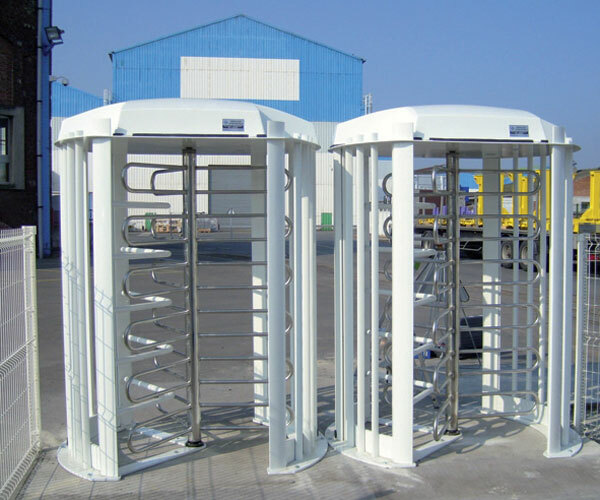 Increase security for personnel with duress code facility. Health & Safety: Prevent access to hazardous areas or materials. Implement supervised access to dangerous machinery utilising the dual code facility. Why not see if we can integrate with your current systems or hardware. With full access to IT specialists we are not only looking after your security but will be able to advise from an IT perspective.